Bites or stings from venomous animals or insects can be dangerous; they lead to numerous fatalities globally each year despite the development of antivenoms that can neutralise many of their worst effects. But research into their molecular components shows venoms aren’t all bad. Many contain bioactive components (mini-proteins or peptides) that are so stable to the body’s enzymes and selective of their biological target that they’re increasingly being used as new research tools. They’re even being used as lead molecules in drug development efforts around the world. Because of their often unique mode of action and exquisite selectivity, many of these peptides have the potential to identify new targets and approaches to treating diseases, especially where traditional approaches have failed. Indeed, the fact that many venomous animals have evolved not just hundreds but often thousands of unique peptides makes venoms a largely untapped chemical treasure chest. Two clinical areas where animal venom peptides have been particularly successful are in blood clotting and pain. 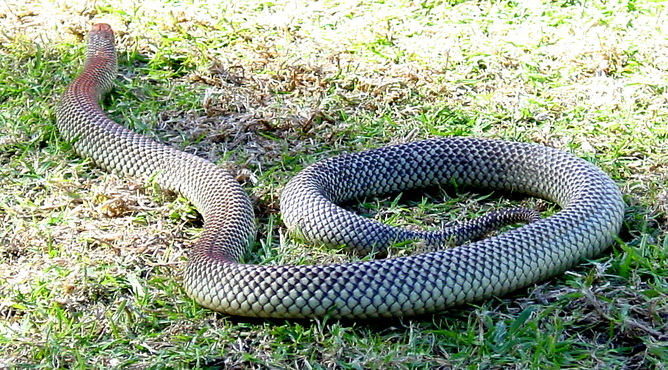 Snakes have evolved a range of toxins that either enhance or inhibit the rate at which blood clots. Snakes, in particular, have evolved a range of toxins that either enhance or inhibit the rate at which blood clots. Given most snake venom has evolved to prey on small mammals, it’s not surprising they also work on human blood. When purified, these components can be developed into therapeutics to be used at the right dose and clinical setting, such as stopping bleeding during surgery. Perhaps more surprising are the analgesic or pain-killing effects of venom peptides. Here, the most promising leads for developing drugs come from venomous invertebrates such as cone snails, spiders and scorpions that don’t prey on mammals. It seems some groups of animals have evolved venom components specifically for defence against vertebrate threats and not for predation. This was initially discovered in cone snails, which are marine molluscs that live mostly in warmer waters. Cone snails are marine molluscs that live mostly in warmer waters. These snails have evolved different venoms in different sections of their venom duct. Amazingly, these venoms can be separately deployed, depending on whether the cone snail has identified a threat or prey. Analgesic peptides are concentrated in the venom they use to defend against larger invertebrate threats, such as octopus, and even fish. 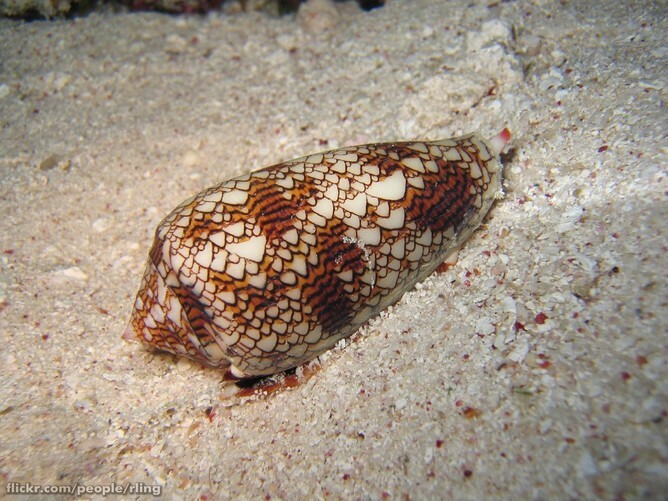 Cone snail venoms contain relatively small and highly structured peptides, and the first marine drug found to be a painkiller – ω-conotoxin MVIIA or Prialt – comes from this venom. Another class of cone snail venom peptide called χ-conotoxins – originally discovered in Australia – also holds promise as a new class of analgesic. There’s much untapped potential to find and validate new therapeutic targets and even to find leads to important new classes of drugs from venoms. This promise, coupled with our ability to apply technology that can help deliver peptides into the central nervous system, is expected to drive the expansion of venom peptide discovery efforts into the clinic.